So you are about to grab Magento extension Tabs for your eCommerce Magento store. 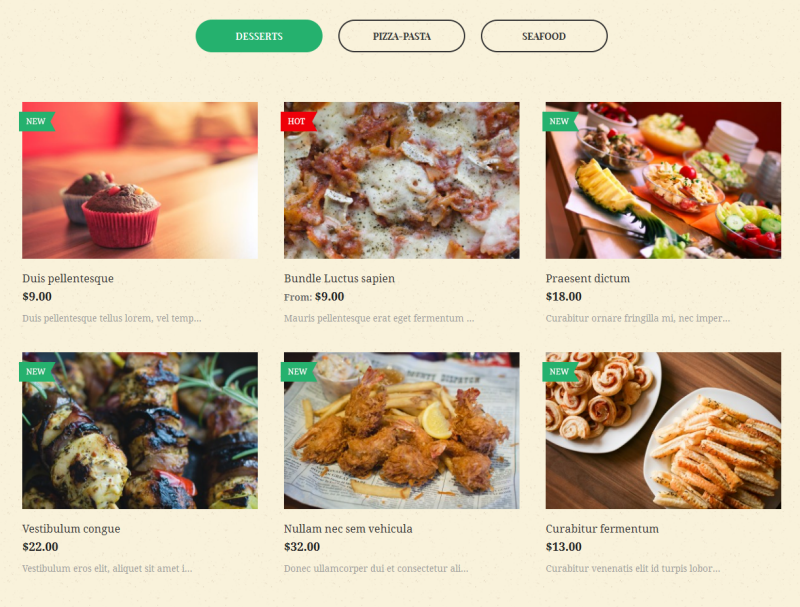 This is a practical complementary Magento extension allows you to display selected content in tabs with cool effect. This documentation will guide you step by step to install and configure Tabs. Let’s get started. 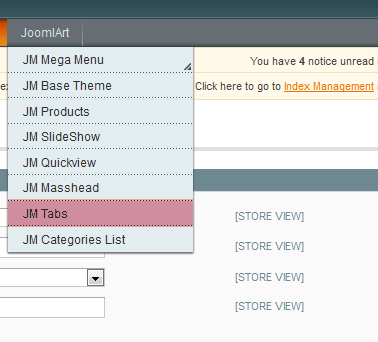 To install, especially if you are new to Magento, kindly follow the JoomlArt Magento extension user guide to install the Magento extension Tabs. Provided that Tabs module is installed properly, you can follow these steps to configure this Magento extension for your eCommerce website. 2. 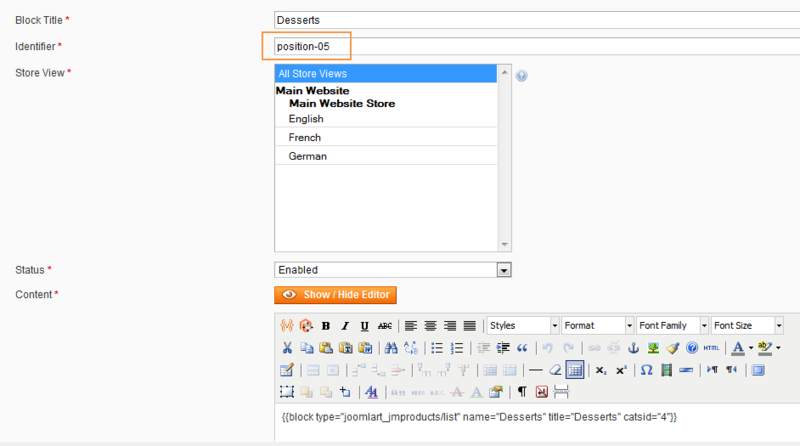 Navigate to JoomlArt >> Tabs . Enabled: choose to publish/unpublish module parameter. Title: input the title of project list. Style: choose style for each template. Height: define the height of tab. Set 0 for Auto. Width: define the width of tab. Set 0 for Auto. Position: select the position of the tabs. Skip Animation: select whether to have the animation effect. Animation: choose type of animations. Event: define event happenning when Click/ Mouseover on the tabs. Duration: determine the animation duration in millisecond. 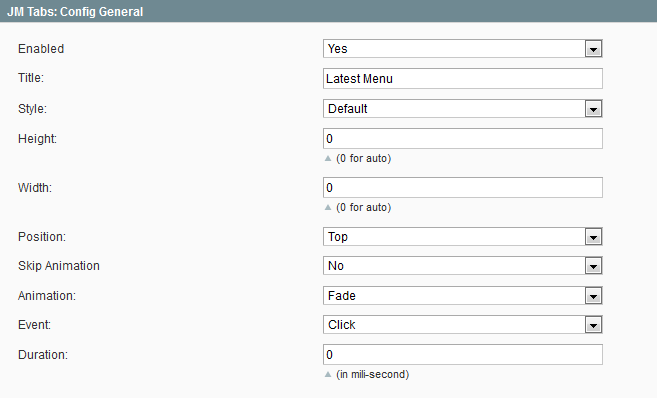 To push the module onto front page, go to CMS >> Manage page, select page that you want to display this module e.g. Homepage. Fill in Content parameter with content of the static block as followings. Navigate to CMS/ Manage Page/ Home.